I’ve always believed an online marketing campaign can only succeed by using a healthy mixture of several different tactics. I myself am a link builder, and I swear by link building. However, if you rely solely on link building to increase visibility, be prepared for failure. Not every webmaster is eager to link to other websites, and it can be a long time before you see positive impacts. So I would never suggest an exclusive focus on link building for your online marketing efforts, but I would also never suggest an exclusive focus on PPC, content marketing, email marketing, etc. Why would you hone in on one tactic when they can all complement each other so well? The spirit of collaboration is important. If you were to come see the Page One Power office, you could tell almost immediately by the way it’s set up that I’m a big believer in teamwork. All of our employees are divided into pods, where they are teamed with 2-3 link builders. Each of these pods sit within larger teams of 20+ people, all of whom are collaborating. The point is to emphasize collaboration. I’ve always believed that two heads are better than one, and five heads are better than two. AJ Kohn said it best: social media does not directly impact search engine rankings. Social signals (likes/shares) are not a part of Google’s algorithm. However, these same signals can indirectly influence rankings. Ideally, social shares will lead to traffic. I know I’ve discovered websites through sites like Twitter and Facebook. That social generated traffic then helps to contribute to rankings: the more people visit your site, the more likely you are to earn links. In the past, I’ve written at length about how social media benefits a link builder. But how exactly does a link builder help a social media manager? Visibility. According to Bright Edge, 51% of web traffic is directed by organic search. That’s a majority of the Internet. People need to find content to share from somewhere. Wouldn’t it make sense to want to be visible to a majority of the Internet? The more visible you are to that 51%, the more likely your content is to be shared. This comic about Columbus Day ranks fourth in organic search as of Columbus Day 2014. Digging through the Wayback Machine, I found that it was actually published last year. Even though it was created last year, it still got many, many social shares on Columbus Day this year. 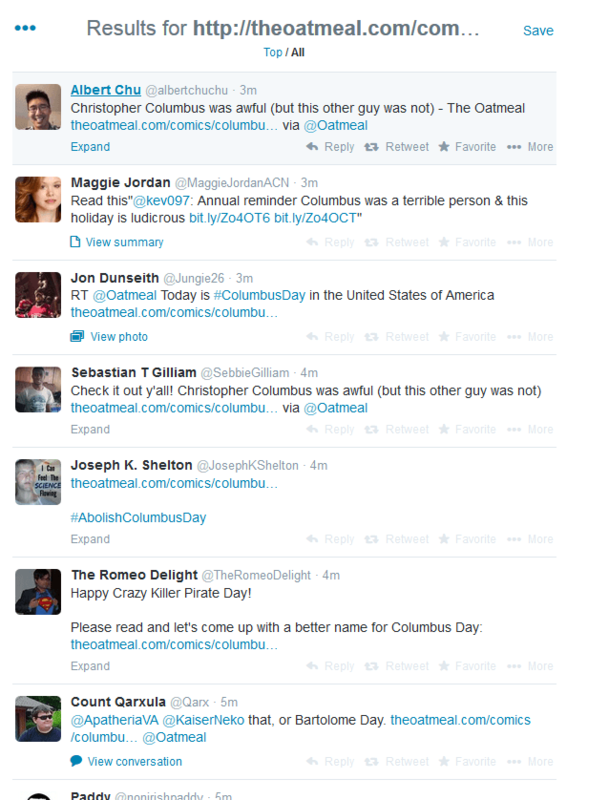 Believe me, you can scroll down A LOT further and still find a bevy of social shares on Columbus Day 2014. It’s peculiar to me how often people conflate content marketing and link building. On this very site, I explained why this is a fallacy. Link building doesn’t necessarily require content, and content marketing doesn’t necessarily require links. It’s as simple as that. Even though the two are certainly separate, I don’t deny for a split second that the two can and should work in tandem. They absolutely share common end goals. Good content marketing and good link building should increase visibility and brand awareness. A content marketer is responsible for creating content. It’s a highly valuable skill, one not available to just anyone. Content marketing is great, and has the potential to provide enormous value. But the Internet is a noisy and tumultuous place – just because a piece of content is spectacular doesn’t mean it’s going to set the Internet on fire: a certain amount of promotion is vital. Link building can absolutely be that necessary promotion. A link builder is trained to find the relevant sites that will be interested in highlighting your team’s content. A link builder is trained to find mentions of your content online, and will turn those mentions into links. These processes are more complicated and time-consuming than they sound on the surface. By building links to the content in question, you increase your chances of being seen. Not only will the sites you build links on refer qualified traffic, but the link itself will also better your chances of ranking highly in organic search. I’ve been building links for years, and I can tell you that product pages are typically the hardest pages to build links to. Webmasters tend to view a link to a product page as nothing more than free advertising. While I would never advocate that you should simply avoid building links to your product pages, remember that PPC is itself a convenient form of advertising on the world’s largest billboard. The ads indeed are almost always listed above the organic results, and are more likely to capture the attention of those unwilling to scroll down. Despite Google’s already solid effort at putting great emphasis on the advertising space, links can still help your paid search cause even more. I’ve written about this before: links aren’t always exclusively about ranking. The more consumers see your brand associated with the top of organic search results, the more consumers are going to associate your brand with authority, credibility, and trust. 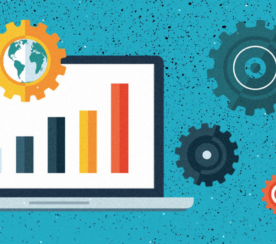 If you want to increase your chances of conversions on paid search, it’s important to establish brand trust, and that doesn’t happen overnight. Link building doesn’t happen overnight either. It’s a long process, but when done right, it leads to a heap of credibility. Is there a better endorsement in the world than a first page ranking on Google, the most visited website in the world? Email marketing has two fundamental end goals: spreading a brand message through a series of emails and building an audience for your brand. 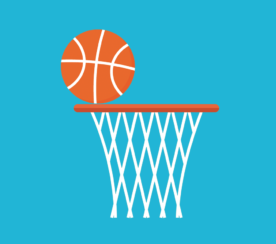 Spreading a brand message can be done independently: building an audience is a team sport. People have to come to you to be part of your mailing list, not the other way around. In order to building an audience, avenues have to open up for an email marketing campaign. This is where link building comes in. When a link is built on an authority site, you’re exposed to an audience that may have never encountered or engaged with your brand. These are the people you want to connect with. The links you build should be on relevant sites. 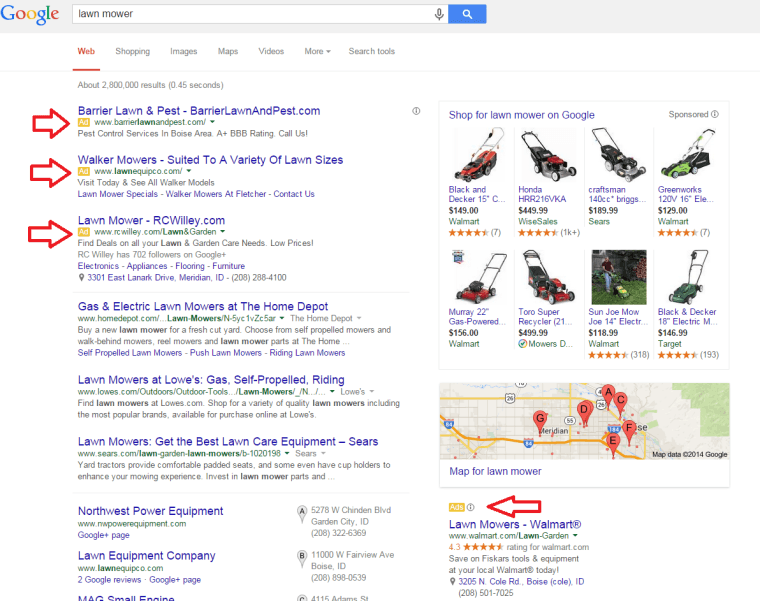 If the sites aren’t relevant, Google may issue a manual penalty. But why would you want a link on an irrelevant site anyway? The link equity won’t flow, nor will the qualified traffic. I always find it mind boggling when SEOs complain about Google is “forcing” us to build links that will be beneficial to our conversion rates. Marketing, whether it be online or offline, should always be a collaborative effort. There are too many required skills on any campaign to be expected from one person. Plus, why wouldn’t you want a free-flowing exchange of ideas? This is your brand message: it’s important. I’m a link builder, and I will always swear by the value and benefits of link building. That doesn’t mean I’m shortsighted. I also believe in the potential effectiveness of every strategy I listed above. 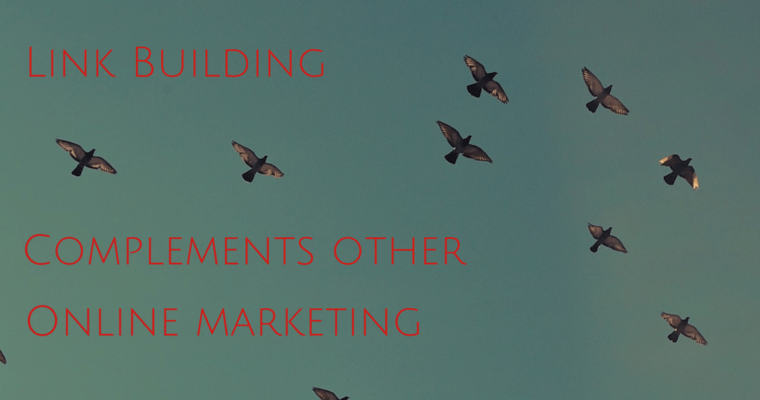 Link building will help everyone else on your online marketing team in one way or another. 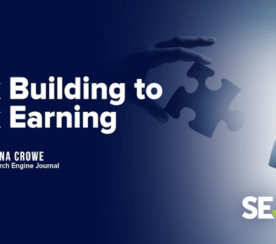 A skilled link builder will build digital avenues, will establish brand trust, and will forge relationships that will prove to be advantageous. And that’s good for everyone.